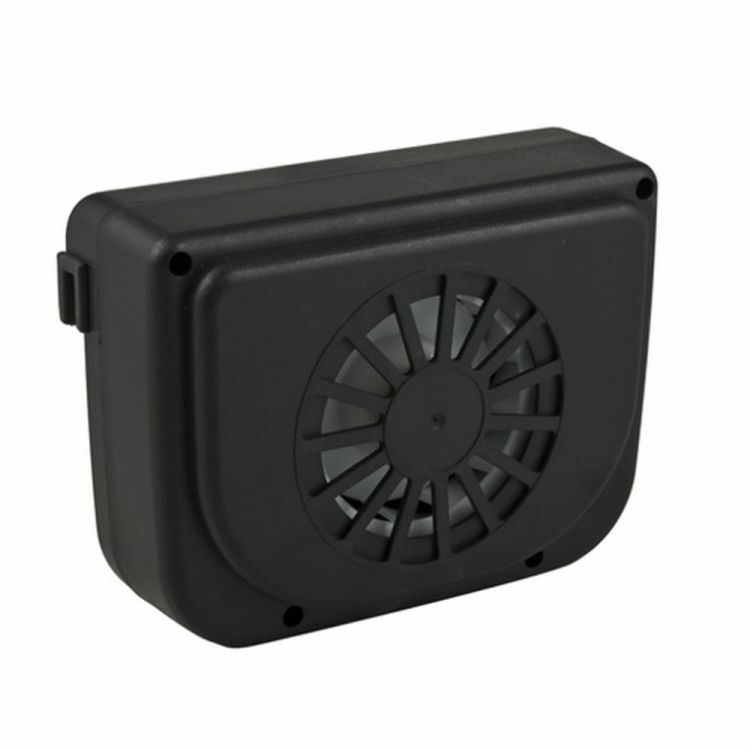 The vent unit is designed to be secure onto the top of a car window. Extract the hot air from inside to help cool the interior of the car. it runs on the sun’s power – no electricity or batteries needed. Stepping into a hot car is probably the last thing you want to do on a hot summer day. But in this day and age, you may be afraid to leave your windows cracked or rolled down. That’s where the auto cool comes in. It’s a solar-powered device that is supposed to keep your car cool. The vent installs in seconds on windows of all vehicle makes and models.